We have revived our fabulous synthetic fibre range. 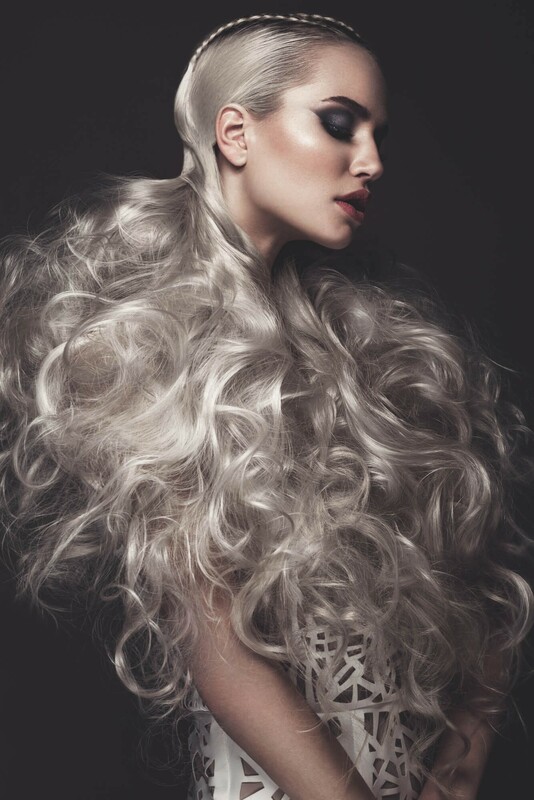 Bulk fibre presents endless creative potential for the avant garde and competition stylist. 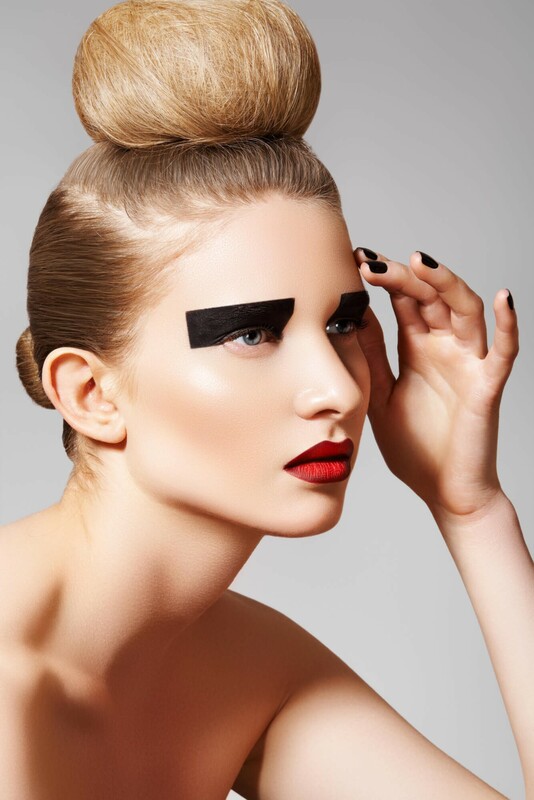 For head-turning, jaw-dropping looks, as well as adding strength to traditional afro braids, corn-rows and for weaving. Affordable and great for training. This braiding hair is made of Kanekalon fibre and can be sealed with boiling water. Use these braided extensions to create lovely cornrow styles, base for your weaving or simply create a head of loose braids. We recommend between 3-6 packets to do a full head of braids. This material can be sealed with boiling water. 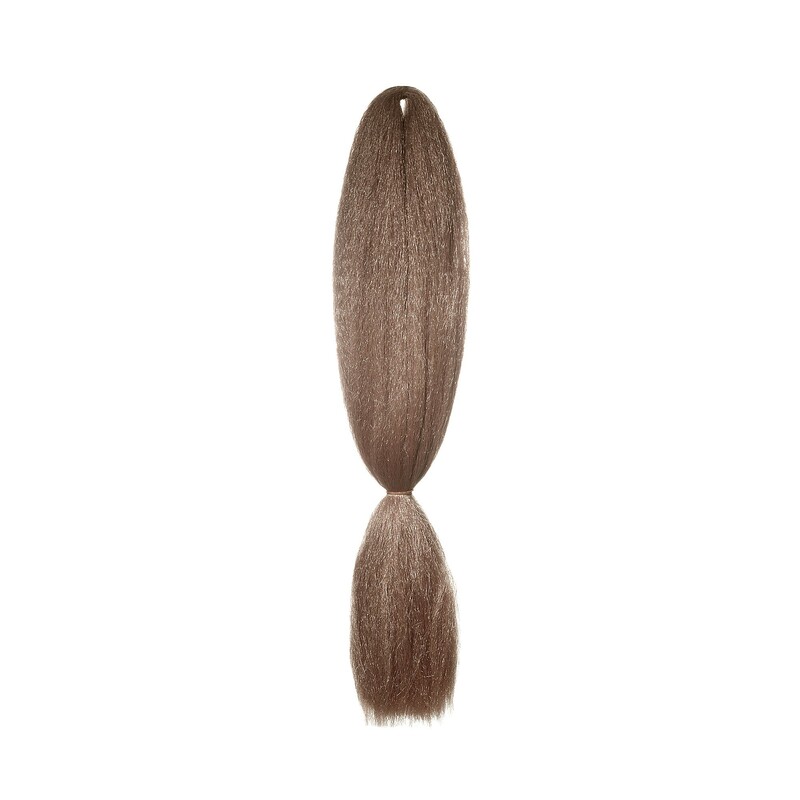 For a slightly smoother straighter textured braiding hair why not try our American Dream Twin Braid. 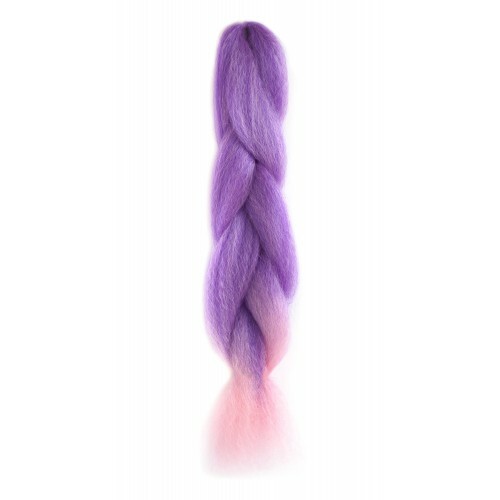 What Makes our Synthetic Braiding Hair so Special? Fibre hair was first used for traditional braiding – think Floella Benjamin of Play School (back in the day) or, more recently, David Beckham’s cornrows. 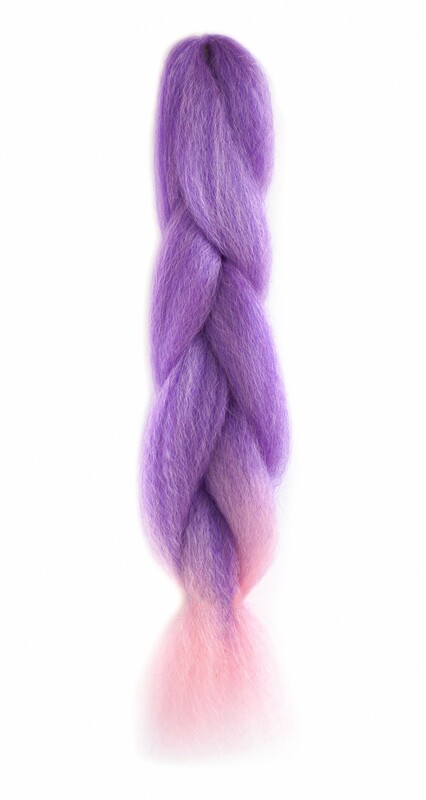 Fibre adds bulk and coarseness for strength making it ideal for weave bases. It’s easy to manipulate and has great hold. 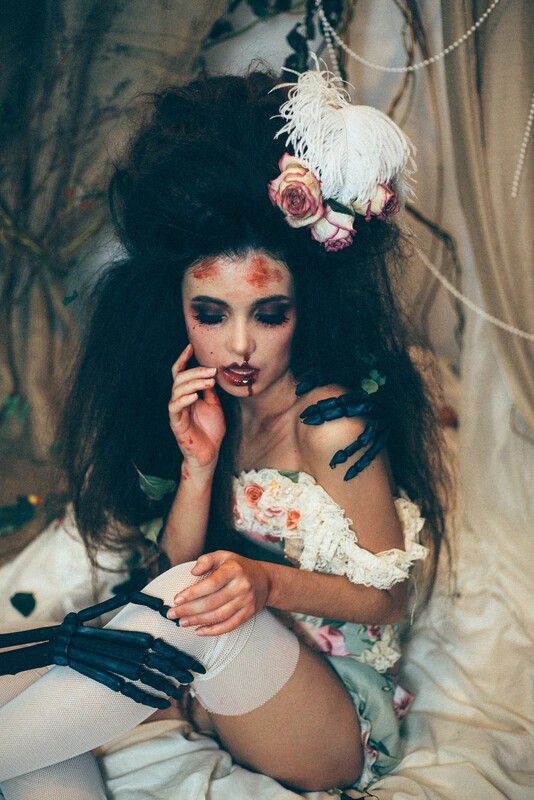 Avant garde stylists use braids for the most creative, out-of-this world looks. With a series of extreme and natural colours, and all at incredibly affordable prices, they’re great for training too.